Which SEO "Tricks" You Shouldn't Use? 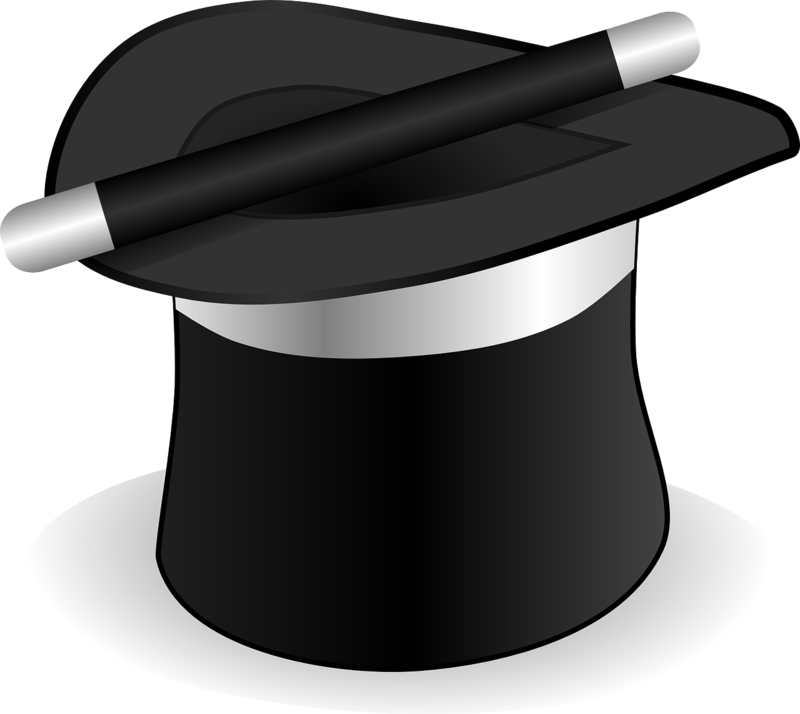 You will not outsmart Google, if you are using some already known tricks about SEO optimization. It is a matter of time for Google to catch you. Many SEO “experts” have failed in this task. So be careful and do some research, before using a source with huge letters and promises. Here there is a small list with the “tricks” you shouldn’t use! Don’t use the same keywords in the anchor text of the links. The effect of such action will be short. Do not post multiple links at once-an advise from the best SEO-optimizers. Also do not link multiple new profiles on social networks fast. Build an audience with related to your topic interests. Beware of article directories! They must have a uniform theme, because Google has lost trust in others, due to the large number of low-quality and diverse content. In other words do not place your links on all possible places. Do that only on trusted niche directories. Links from directories, classifieds, comments are also considered to be very weak, especially for new sites. You can use topical or thematic directories. It is not good for your site to has a lot of links from one domain. Do not buy cheap links from websites with different topic. Adding new pages in hundreds of different search engines is not preferable. It is enough the biggest to index them. Then the others will follow. Don’t use more than 3 times a keyword in 100 words. Instead focus on your content quality. Some experts even advise from time to time to forget the keywords. Write for the reader and not for the search engine! Don’t use too many interconnections. They irritate both your readers and Google. You should add connections only to a keyword, with which you could explain something, related to your posts. In addition to the duplicate content, often we are witnessing "duplicated" pages-sites with the same theme, but with different articles. When your site isn’t focused on one topic, you will get lower chance of being ranked higher. And most importantly, be creative and respect the rules and criteria of the search engine! Otherwise, sooner or later it will be “disappointed” from you, leaving your site far behind. When your content is good enough and useful for many people, there is no chance you won’t be spotted by Google. Some tricks may work, but always check Google’s terms to make sure they won’t backfire. Bringing some extra traffic for a short time isn’t worth the price you may have to pay. For more information about how SEO works check this article. My name is Marian Milushev. I have been writing about affiliate marketing for around 4 years, as a ghost writer. I finally decided to create a blog to sum up my experience and help publishers and advertisers. Here, you will find detailed information regarding the best and trusted affiliate programs as well as some tips, which you could use, while building your online business. I hope you enjoy it. Introduction to Affiliate Marketing. How to Make Money or Promote Your Products by Using It? Why Affiliate Marketing Is So Important for Selling Your Products and Services? How to Improve Your Website Rank Using SEO?